Former SSOD dancer Aaron Carter was one of this year’s pros in the Dancing with the Statesboro Stars. His partner was Diana Ray from East Georgia Regional Medical Center. 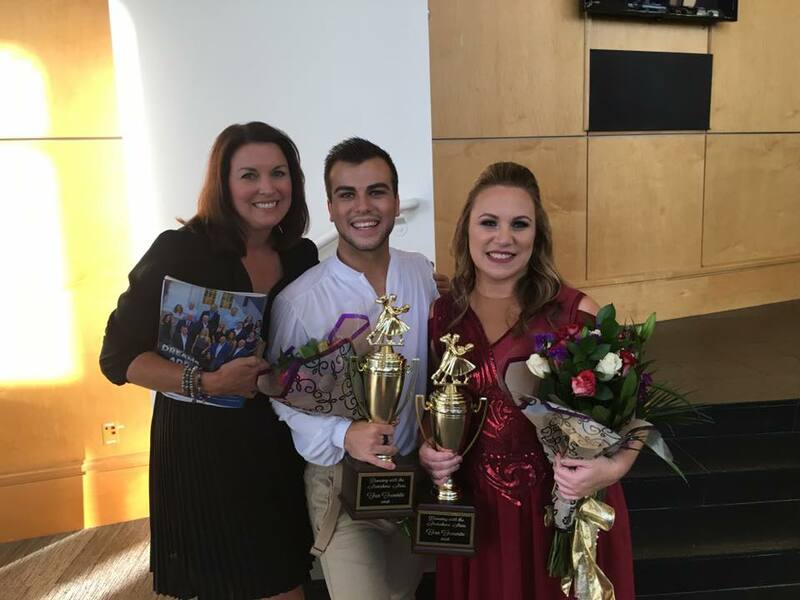 After performing a ballet to “Titanic”, they walked away with 1st runner up and Sunday’s People Choice Award Winner! Below is a video of their performance, courtesy of Heritage Video.